ed a letter from Alieu Mansaray of Sierra Leone Prince Publishing, about his new “urban street literature” titled Boss of all Bosses. The cover of his book has a portarit of Shirley Chisholm in the background. 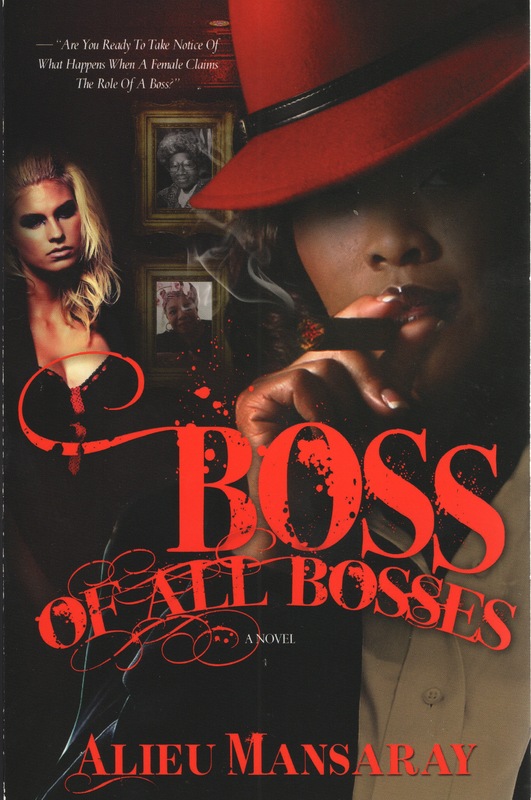 As you all can see the pictures on display in the background of my novel Boss of all Bosses are of Mrs. Angelou and the late Mrs. Chisholm. I have always admired both Mrs. Angelou and the late Mrs. Chisholm most in history along with others. I wanted to showcase my admiration and pay homage to both Mrs. Angelou and the late Mrs. Chisholm. I wanted my main character Wanetta to look up to two strong minded individuals, and I feel the two of them as African American females exemplify those qualities.